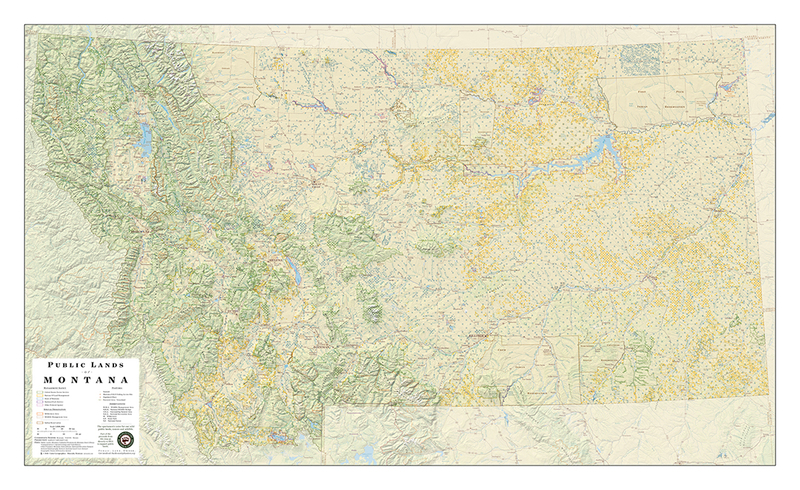 Cairn Cartographics is based in Missoula, Montana and produces outdoor recreation maps for Western Montana and beyond. We strive to produce accurate, beautiful maps that not only show the way but inspire people to explore and respect wild places. All of our maps are topographic/shaded relief and have trail mileages calculated. We print our maps on waterproof plastic that will stand up to years of use.